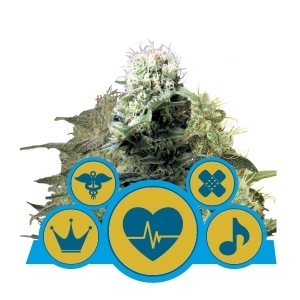 Easy Boost offers users a complete feeding solution for their cannabis. A single dose of Easy Boost provides enough food for 10-12 weeks, meaning you feed once and let Easy Boost do the rest! The Easy Boost 100g pack is an ideal dose for 2-3 plants, and will help maintain healthy growth and encourage generous yields. 1kg of Easy Boost is enough to feed roughly 20-25 plants. EASY BOOST: KOMPLETNÍ NUTRIČNÍ VÝŽIVA PRO VAŠE KONOPÍ. V JEDNODUCHÉM PĚSTOVÁNÍ JE KRÁSA. Easy Boost nabízí pěstitelům kompletní výživu pro jejich konopné rostliny. Jediná dávka Easy Boost obsahuje dostatek živin pro 10-12 týdnů, což znamená že nakrmíte vaše rostliny jednou a Easy Boost se postará o zbytek. Balíček Easy Boost o váze 100g je ideální pro 1-2 rostliny a pomůže vám udržet vaše rostliny zdravé a díky tomu budete mít větší výnosy. 1 kg Easy Boost vystačí přibližně na 20-25 rostlin. Používáním Easy Boost se zbavíte zbytečného stresu jak pro vás tak i pro vaše rostliny. Easy Boost využívá technologii postupného uvolňování živin a zaručí tak neustálou výživu a kontinuální přísun organických živin pro vaše rostliny. Udrží vaše krásky nakrmené až po dobu 10-12 týdnů. Vaše rostliny budou zdravě růst a díky tomu budete mít větší výnosy a úsměv na rtech! Užívejte si jednoduché pěstování s Easy Boost! Comment : Have used this so far with really good results, I mixed coco and soil (50/50) with easy boost and plants seemed to be healthy and had no deficiencies. Will use again. Comment : 1st time grower. I'm trying to keep it as simple as possible, just using the essential for a natural outdoor grow. These pellets seem to make the girls pretty happy. Thank you guys!! Comment : Concime utile per tutto il ciclo di vita delle autofiorenti: con un terreno in fibra di cocco e perlite (bio blizz) abbinato ad un integratore vegetativo (a base di canna da zucchero) e per la fioritura garantisce una vita sana alle nostre piantine. Title : Money is worth it. Comment : Kipróbálom a vélemények alapján. 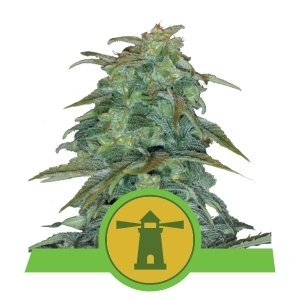 Comment : I have used this fertilizer in my last grow and am pleasantly surprised! You can grind them however you just need to add them as they are! can i use this with easy gloom ? or ? Sirve para crecimiento y floración? Si, se usa para los dos periodos. Hello. Can I use this with easy start? I mean, can I transplant the seeds after easy start to a bigger pots with soil that is mixed with easy boots? ) Thanks! 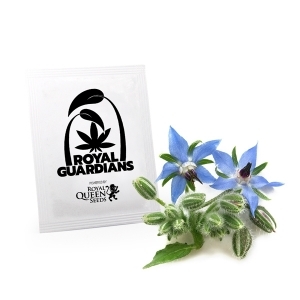 You can use this product as the only nutrient source for your plant either for the growing and the flowering time. Do not mix different nutrients as the plants could be overfed. can i use on coco? 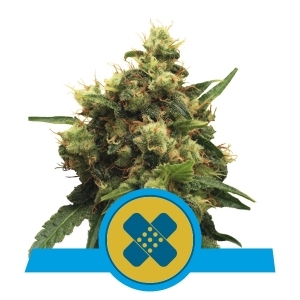 It's possible to use it with autoflowering plants? Yes, there is no problem. 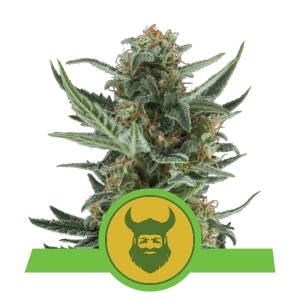 Yes, it is suitable for both Autoflowering and Feminized. Is it possible to add this product after having the plant transplanted into the soil? For istance, could I simply scatter it on the top of the soil instead of mixing it uniformly? Thank you in advance. You have to add the product before transplanting the seed, so it will be spread all over the soil. Could I use with easy grow tablets together? Yes, it is perfectly compatible! È possibile usarlo con il vostro starter kit Autofiorente ? 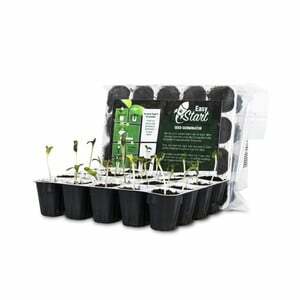 You can use it once the plant has started to grow, not for the germination. Heb een paar plantjes, autflowers 4 a 5 weken jong in potten in plagron batmix aarde. Ze gaan nu bloeien. Is het zinvol om wat korrels toe te voegen aan de aarde ? En zo ja hoeveel ? 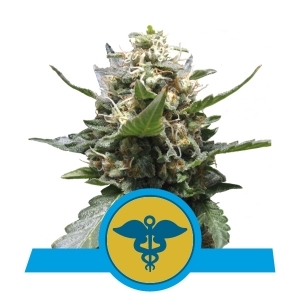 You can use this product during the flowering stage. Wanneer is het de bedoeling dat men deze voedingsstoffen toevoegd? Ik las dat het gevaarlijk is voor de plant als je ze tijdens de ontkieming al voedingsstoffen geeft omdat ze dan teveel zouden opnemen. 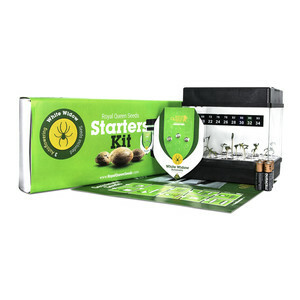 You can use this product after the germination. 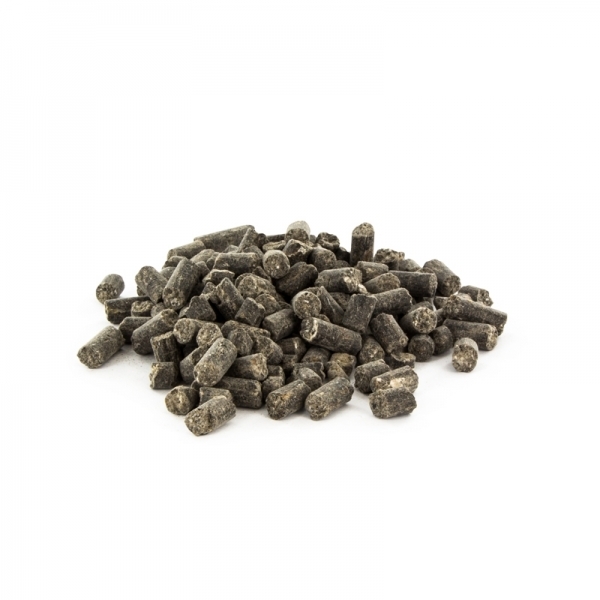 You can use this product as the only nutrient source for your plant. We do not recommend to mix different nutrients as the plants could be overfed. Is this an alternative to perlite? also, Would it be okay to add it even though my plant is about 2 weeks old or would it be best to add it on a new grow? Regards, Btw my order has still not arrived! 14 days..
Do you put the nutriants richt below the base of the plant? And can you ure a blue-mat auto watering system with this or does it need more water? Please note that the instructions on how to use this product are very detailed in the upper description. You still need to water your plants, this is only for nutrition purposes. If you have to mix this with soil, then plant your seed, how do you feed this to your plants when they are already growing? Or you are not supposed to do that? A single dose of Easy Boost provides enough food for 10-12 weeks, meaning you feed once and let Easy Boost do the rest. is it to much for the plant if i use this product and even easygrow easybloom and easycombo?? No, Easy Grow and Easy Bloom are compatible with this product. When should you add this nutrient? in the beginning of the grow or when it starts to flower? You can start adding the Easy Boost Organic nutrition after sprouting your seeds. Is het met deze voeding nodig om te spoelen aan het eind van de cyclus?